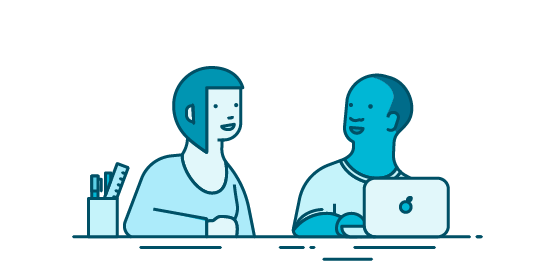 How does FreshGrade support deeper conversations about learning? Read our case studies and ebooks below. 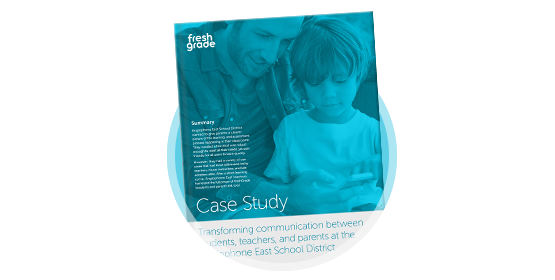 Find out how Anglophone East School District transforms learning and assessment for students, parents, and teachers. 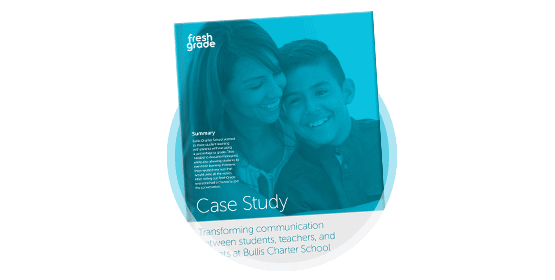 Learn how Bullis School transforms communication for students, parents, and teachers. Find out how Elmbrook school district fosters student ownership. 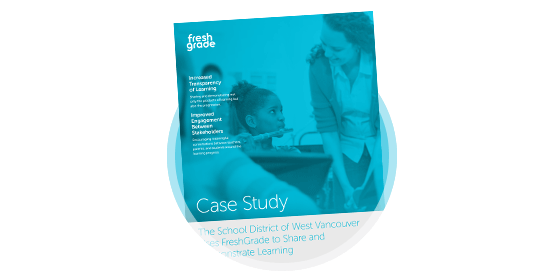 Learn how the School District of West Vancouver improves engagement. 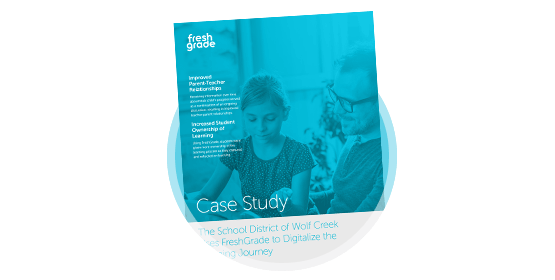 Learn how Wolf Creek improves parent-teacher relationships. 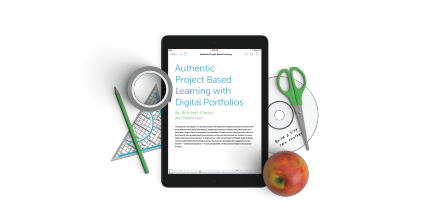 Discover the differences between projects and true project-based learning in this free eBook by PBL coaches, Jane Ackers-Clayton and Dayna Laur. You’ll learn how to empower your students with PBL, use technology to enhance collaborative activities, and best practices to take your PBL practice to the next level! 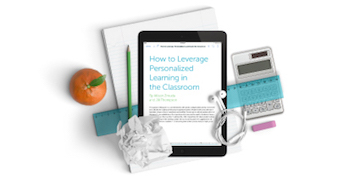 Personalized learning is about understanding your students, their individual needs, and tailoring their learning environment to promote success. But with so many students, how do teachers personalize learning without wearing themselves out? This ebook shows how to clarify roles, understand roadblocks, and know where to start. T-TESS implementation requires educators to have a consistent system of collecting evidence, linked to standards, aligned with the rubric, that enables ongoing communication between teacher, observer, and appraiser. 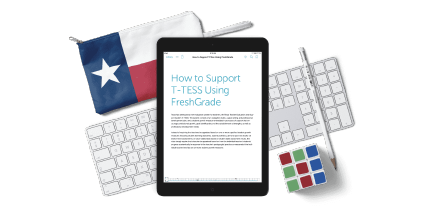 Learn how to use FreshGrade to inform the evaluation and documentation progress throughout the school year. 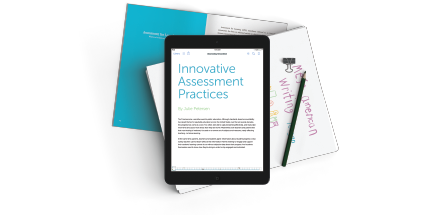 In this ebook, author Julie Peterson shares best practices and experiences with portfolios and assessment. You’ll learn how to save time for educators, assess with purpose, implement innovative approaches, encourage students to own their learning, and engage parents in the learning journey. True innovation in classrooms has a foundation in imagination and creativity. This is complex work and requires complex assessments. 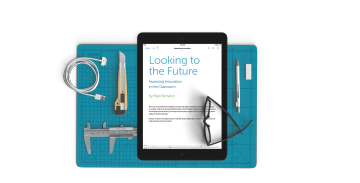 Elementary School Principal, Matt Renwick provides a guide to practitioners on how to make the most of Makerspaces, Genius Hour, and Coding and Gaming. Elementary principal Matt Renwick shares specific strategies and tools to build self-directed, independent learners. 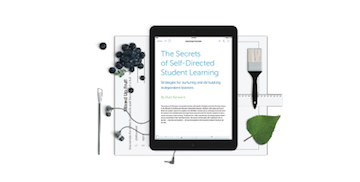 You’ll attain practical tips on how to cultivate conditions for success in your classroom such as creating a more connected classroom, giving better feedback, and setting authentic tasks for your students. FreshGrade’s Professional Learning Center is loaded with FREE webinars and courses recorded by classroom teachers as well as FreshGrade experts. You’ll find topics ranging from Getting Started, and Increasing Parent Engagement to Using Writing Frames to Support ELL and Struggling Students, and Communicating IEPs. Better yet, you’ll automatically receive a completion certificate for every session to use towards earning Continuing Ed Credits within your district.